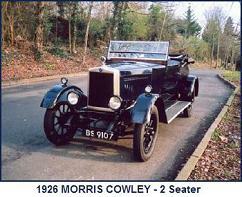 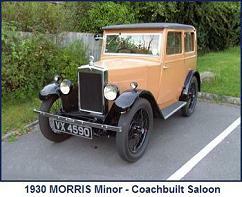 Introduced in September 1930, the Major was basically a Cowley, but fitted with a six cylinder side valve engine, the same as fitted to the contemporary Oxford Six. 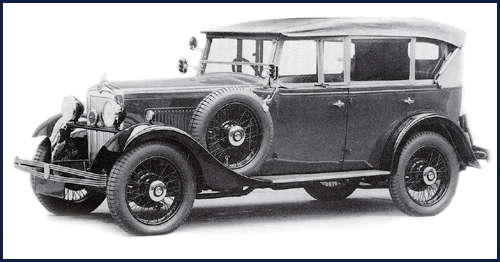 For the first season, three closed body style variants were available. 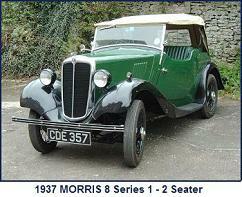 The 1932 model shared little in common with it’s 1931 season predecessor. 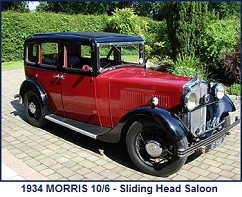 Changes included a redesigned chassis, wider and with a longer wheelbase than the previous model and Lockheed hydraulic brakes. 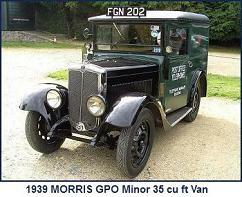 Whilst the six cylinder side valve engine was retained, the cylinder bore size was reduced to provide a rating of only 14hp (RAC), The bodywork, produced at the Pressed Steel Company, featured more rounded styling and was available in special coupe and tourer versions as well as the variants produced for the first season. 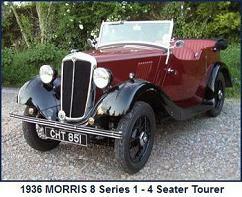 For the 1933 season, the Major retained a similar external appearance. 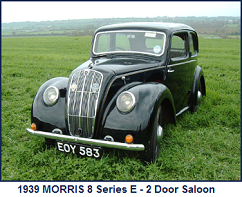 However internal changes included a new dash panel, re-arranged controls and changes of wiper motor, fuel pump, and shock absorbers. 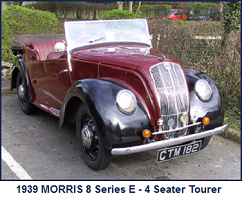 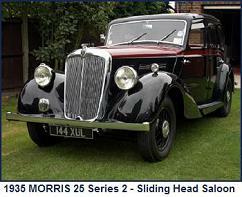 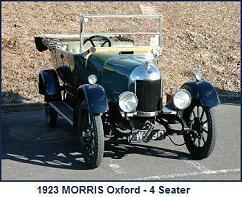 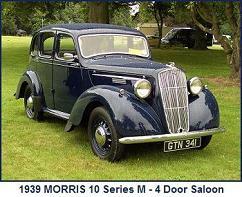 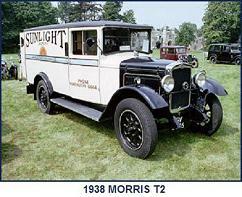 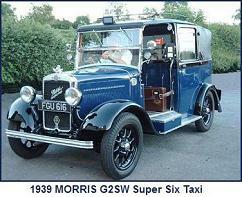 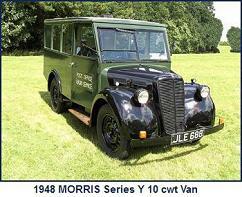 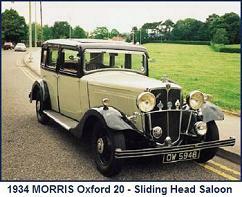 Morris LE (LF 1933 Export Models).